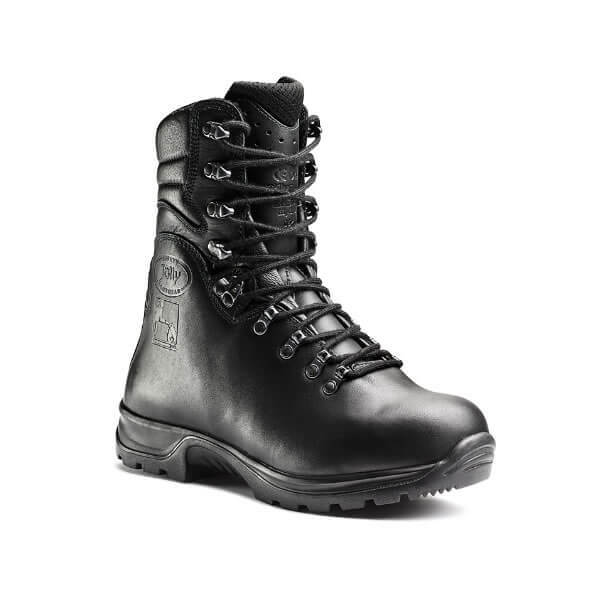 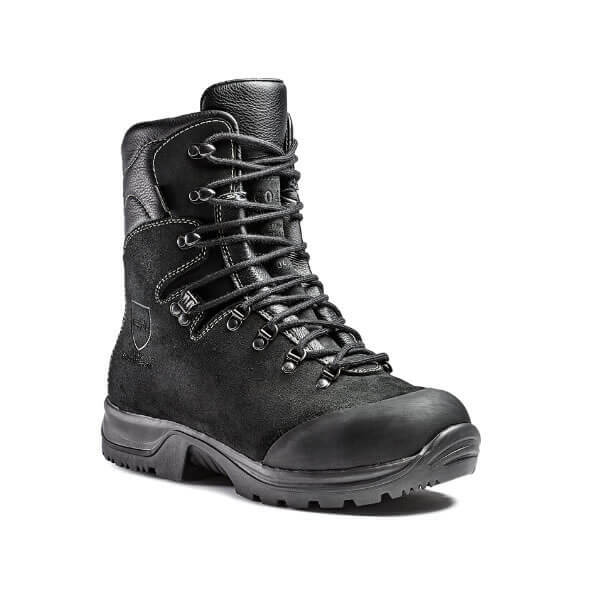 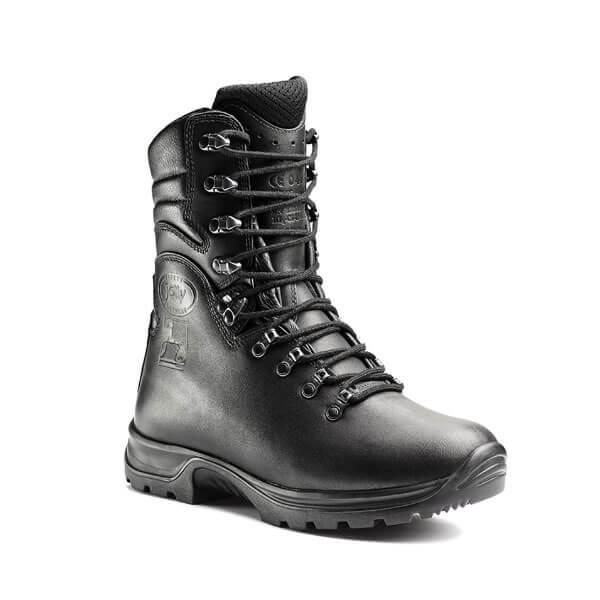 Jolly Safety Footwear has been working for over 30 years in the world of professional footwear in support of those who dedicate their lives to the safeguarding of their citizens, specifically Fire Brigades, Police, Search & Rescue and Military organisations. 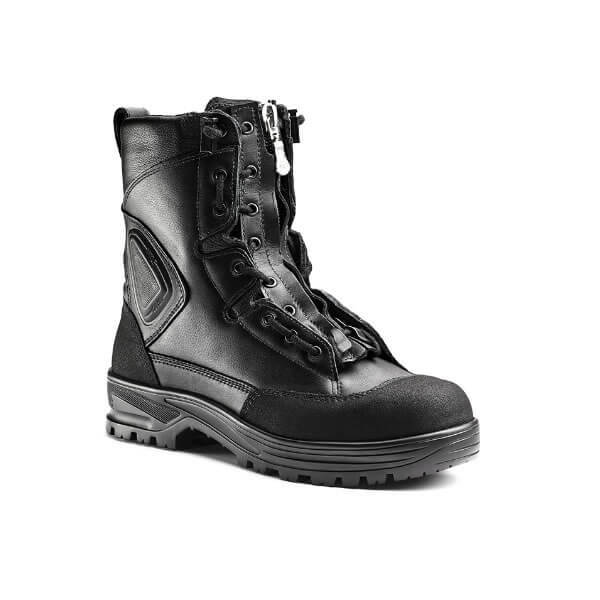 Research, advanced technologies, innovative materials, comfort and service are our fundamental values. 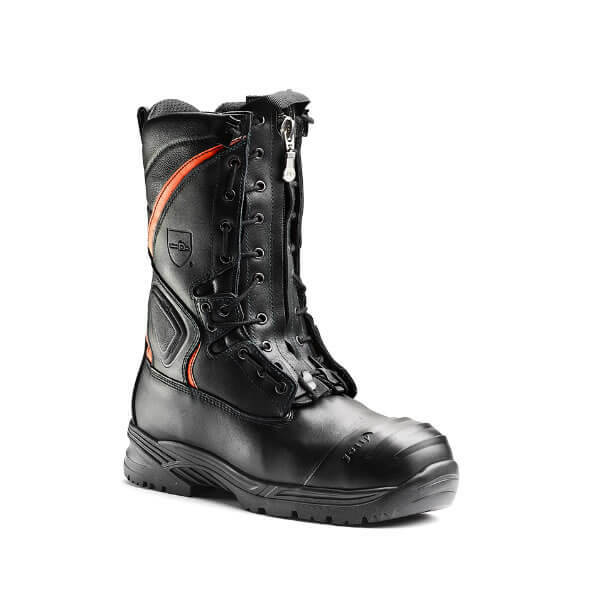 This professional approach has been rewarded with the privilege of being the premier structural firefighting boot supplier to the UK’s fire and rescue services. 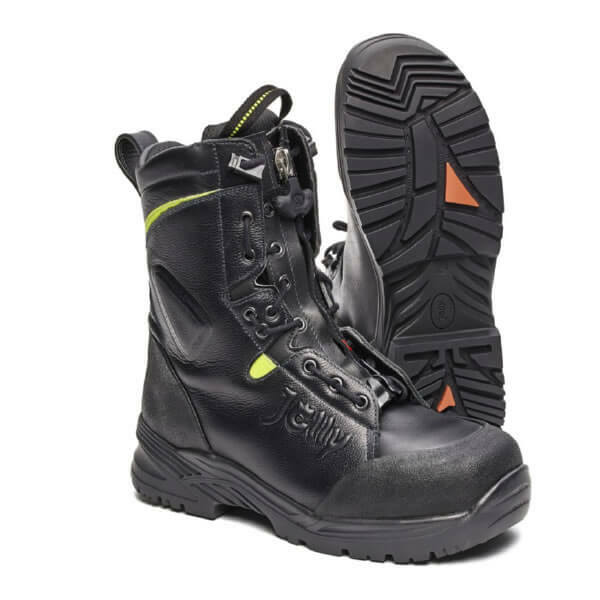 The latest major tender, the SE Collaborative PPE contract, won by Bristol Uniforms Limited, has selected Jolly boots for all the three categories available, including Urban Search & Rescue and Class 3 Chainsaw firefighting boots. 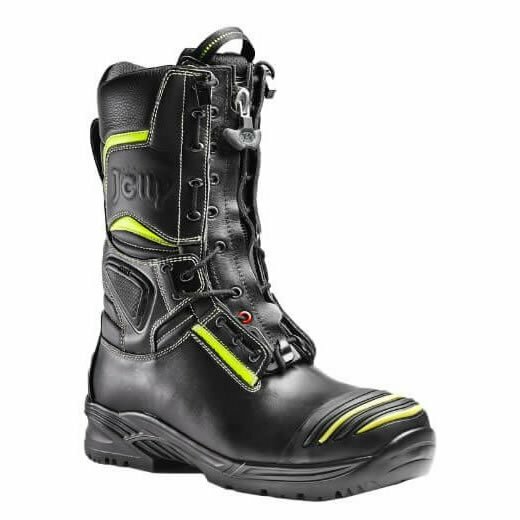 Jolly Safety Footwear main goal is our customers’ full satisfaction: this mission shall also further solidify our market leadership and let us continue developing new products in our research & development centre. 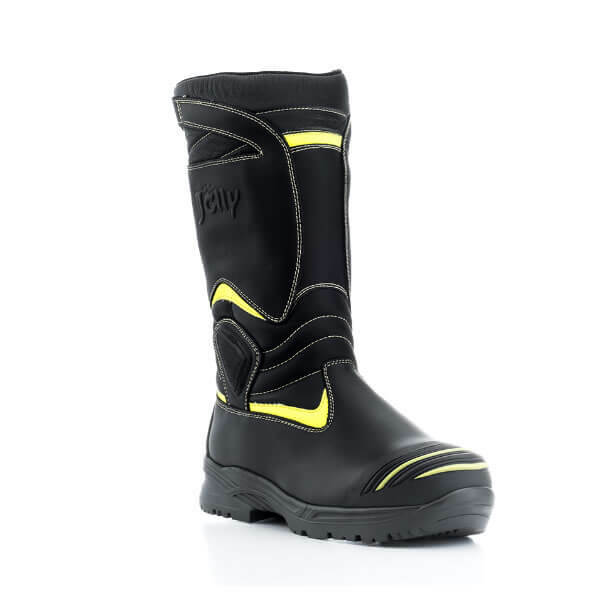 Jolly Safety Footwear aims at creating the perfect combination of full compliance with the safety standards and the use of state-of-the-art technologies, thanks in particular to the strong partnerships it has built with Companies that supply highly technological materials. 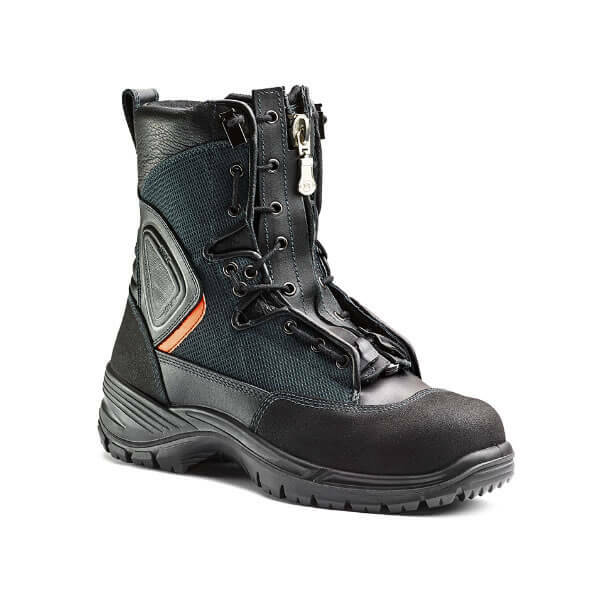 All this allows us to guarantee the compliance with the rules and regulations from time to time in force, by not only satisfying the mandated minimum requirements, but indeed by offering much better performance. 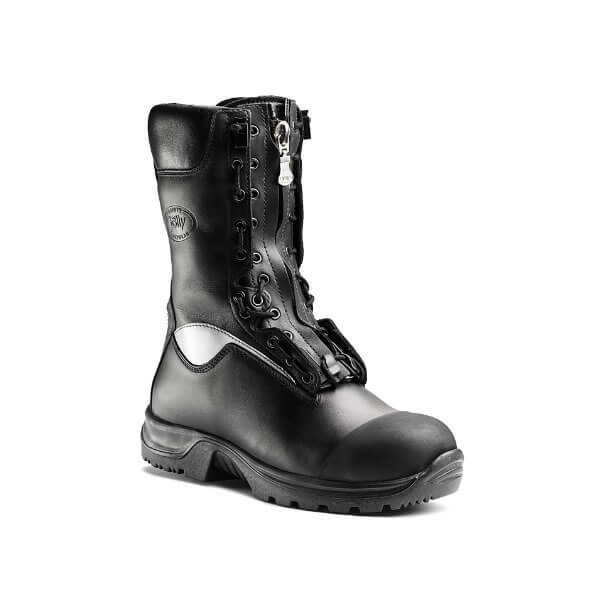 JOLLY SCARPE SPA has been an important supplier of professional footwear for people who dedicate their lives to the protection and safety of their fellow citizens. 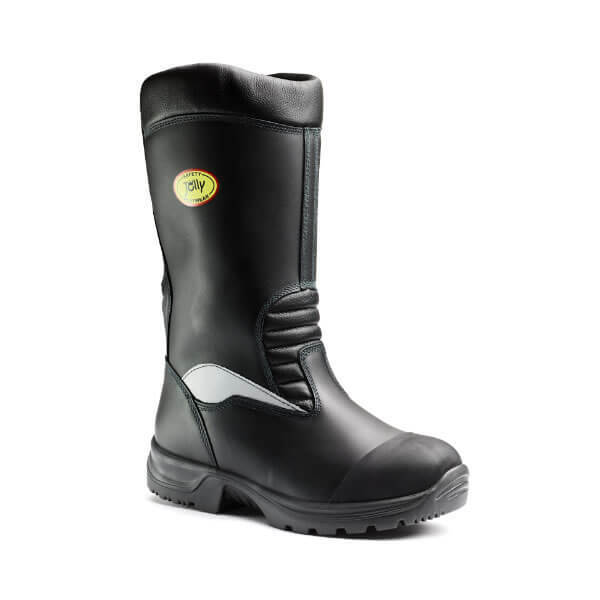 Research, technological advances, innovative materials, safety, comfort and service are the fundamental elements that characterise Jolly Scarpe and that made it a Leading company in the sector and a reference point for all professionals. 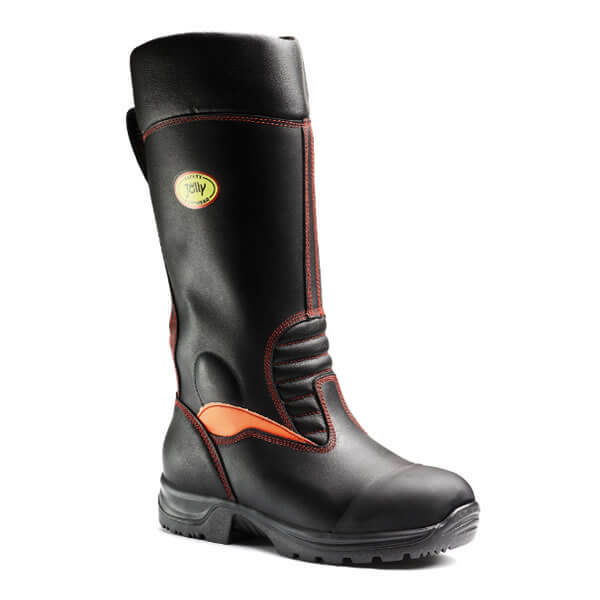 It has an excellent sales service, with fast deliveries guaranteed by the availability of stocks of all models, prompt response times and flexible management of all Customer requests and requirements, with a consistent and punctual after-sales service.